To support and advocate for Air Quality and other improvements to the environment in and around Hong Kong. To promote the adoption of plug-in electric vehicles in Hong Kong. 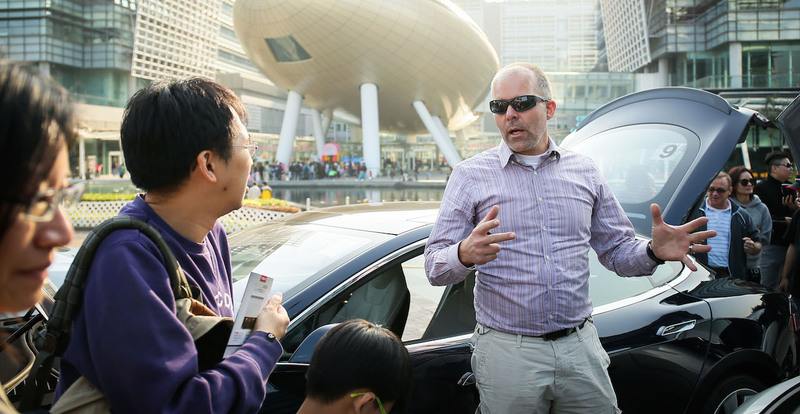 To assist the community of plug-in electric vehicle owners and drivers in Hong Kong, and to represent the views of that community. 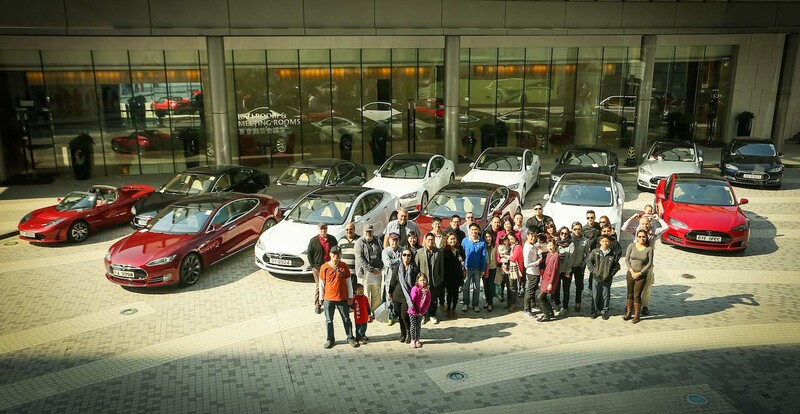 We believe that In late 2014, we reached a tipping point in electric vehicle adoption in Hong Kong. In the first six months of that year, only approximately 1 in 500 new private vehicles registered had a plug. But, in the last six months, that ratio increased dramatically to 1 in 18. In six months, we tripled the number of electric vehicles on the roads here. 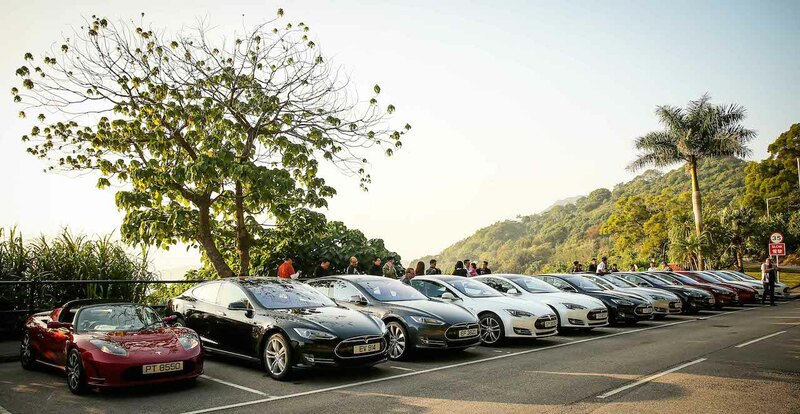 Helped by Government support, as well as manufacturers such as Tesla, BMW and Nissan, Hong Kong has started on the road to mass adoption of plug in electric vehicles. Charged Hong Kong is here to help support and accelerate that process, so that residents of Hong Kong can enjoy the accompanying improvements to air quality and our environment.